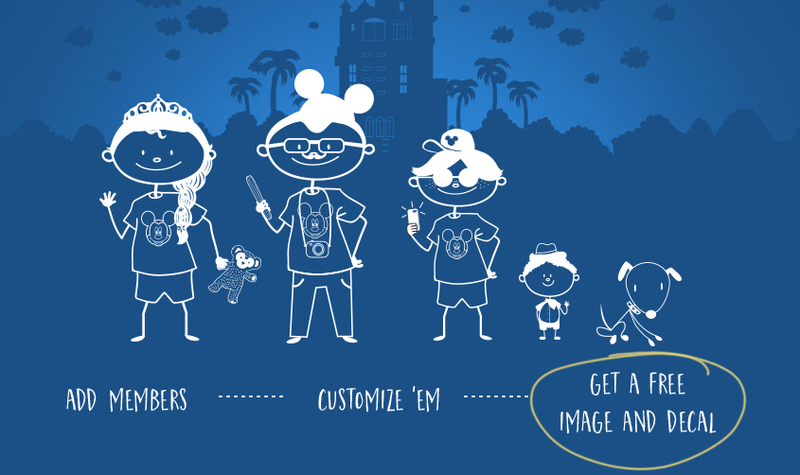 Savvy Spending: Free Disney Family Decal! You can request a FREE Disney Family Decal! This is a great freebie for all you Disney Fans! Or if you're planning a trip to Disney, a fun way to surprise the kids with the news of your vacation!